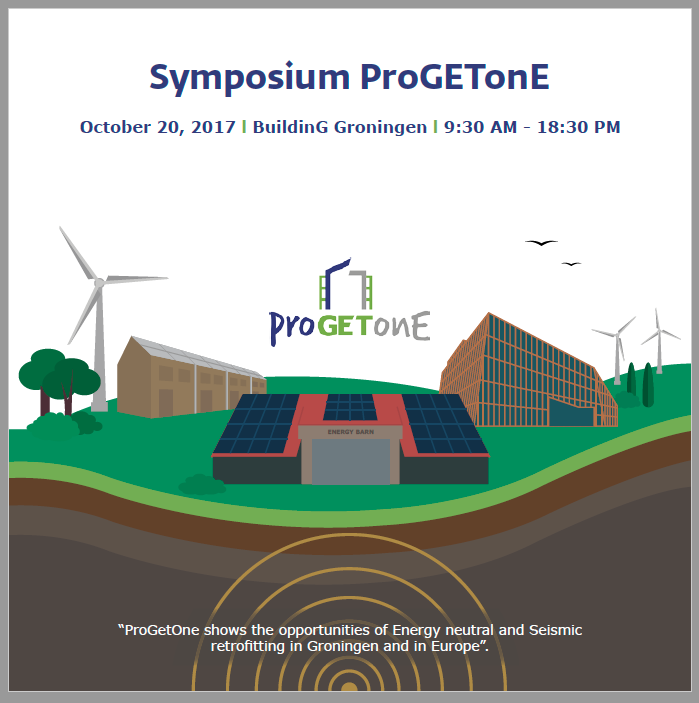 ProGETonE shows the opportunities of Energy neutral and Seismic retrofitting in Groningen and in Europe. Forthcoming 18-20 October, two events will take place in Groningen (The Netherlands) in the framework of ProGETonE project. 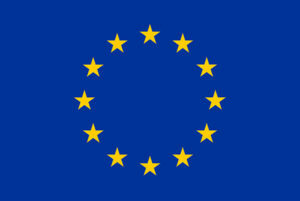 During 18th-19th, the consortium partners will meet to exchange project advancement and take relevant decisions, while 20th October an open symposium is organized about seismic and energy renovation with a special focus on The Netherlands. You are very welcome to join the event by registering here. Have a look at the flyer for more information.